Attractive brick rancher in good condition with original hardwood floors, good size bedrooms and front and rear porch for relaxing. Home has attic storage and a shed, Off street parking, fully fenced back yard for more secure setting. 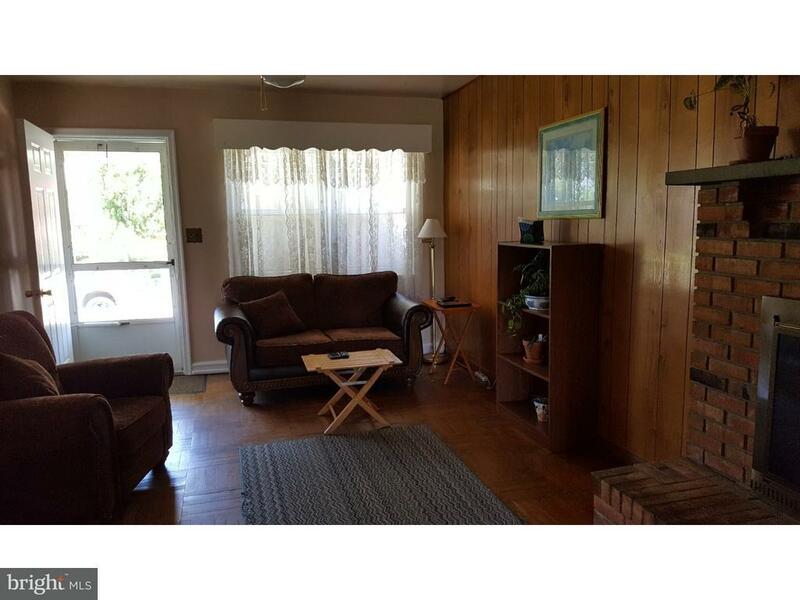 Newer appliances and water heater, 4 year old roof, wood burning fireplace for cozy atmosphere. Super convenient location for commuters and easy access to shopping, restaurants, medical needs. Great opportunity for downsizing or first time buyer. Property is in good condition but being sold AS IS.